There seems to be some light at the end of the tunnel for those fans who’ve still not cancelled their plans for the annual end-December pilgrimage to Goa. A few weeks back, we got to know about Submerge’s plan to host the second edition of Satellite Beachside, barely 3 months since the first one. The event is scheduled to be held at Waters Beach Lounge and Grill overlooking the majestic Arabian Sea at Ozran Beach, Vagator from December 28 to 31,2016. As announced earlier, the lineup will feature a techno/house heavy lineup of Ash Roy, Nikhil Chinapa, Pearl, Browncoat, Praveen Achary, Tuhin Mehta ,Murthovic and Arjun Vagale. But then, there happened to be yet another twist to the plot with Submerge just recently announcing a 12-hour Anjunadeep session on December 29 featuring Jody Wisternoff, YOTTO, Eli & Fur and Dom Donnelly. For all those not familiar with ABGT or Anjunadeep, the members of this lineup are regular guests at ABGT and are featured prominently in the Anjunadeep podcasts. 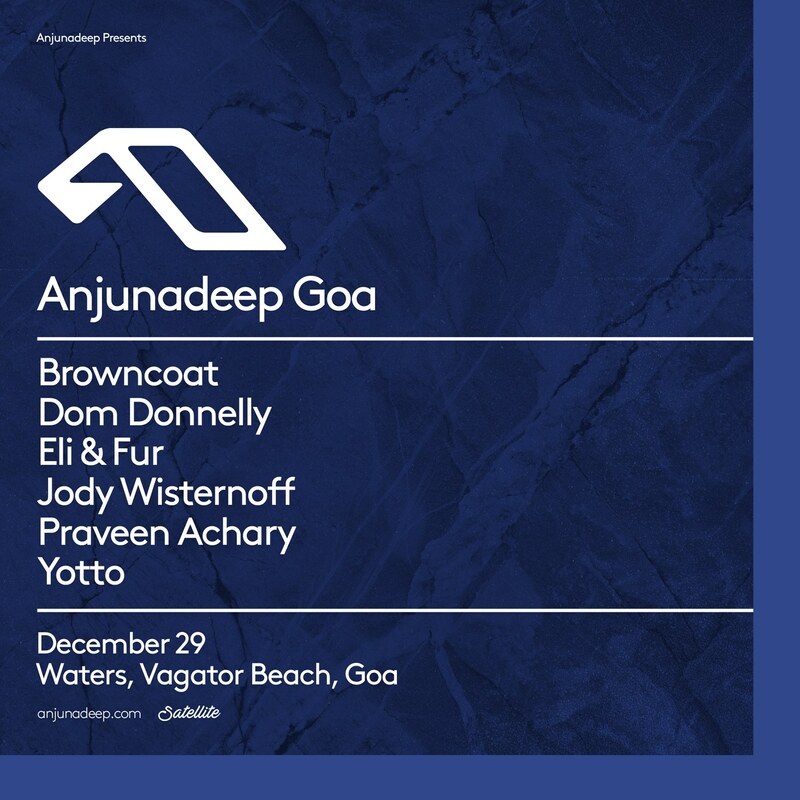 Where better for Anjunadeep to find a home in India than Goa, by the water, on a cliff-side overlooking the beach, a beach away from the origin of trance and the well acclaimed EDM(oops) trio we all know of. Anjunadeep has also released their annual album, titled this time ‘Anjunadeep 08‘ that releases on December 9. It is a compilation of tracks on the Anjunadeep label released this year. You might want to give it a listen to familiarize yourself with Deep House and get in the Deep state of mind. So what are you waiting for? Book your tickets ASAP before the buildup reaches dizzying heights, as it seems the capacity at the venue is relatively limited. Tickets can be bought on Submerge’s official webpage. For more news & updates on this event, subscribe to our newsletter here. Let us know what you feel about this lineup and who should have featured in this year’s lineup! Next article Line up for Nikhil Chinapa hosted Wonderwall Goa festival is out! Ultra Miami 2015 Memories – Official Aftermovie Teaser is out!